« From Russia with Love! 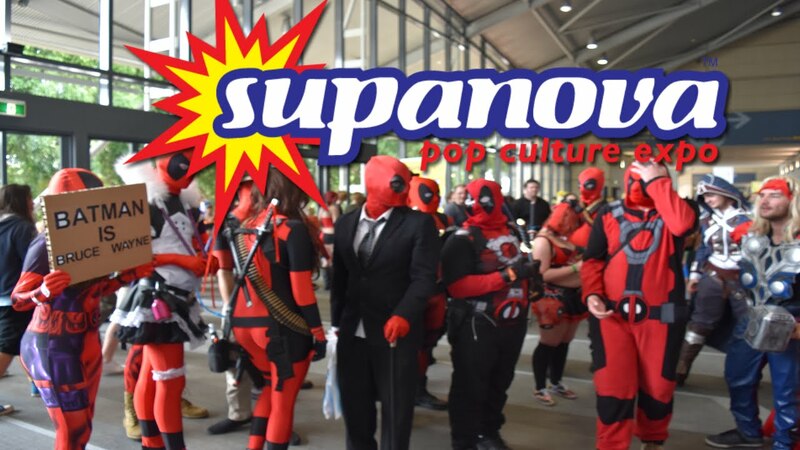 Hello, I’ll be at the Melbourne and Gold Coast Supanova Popular Culture and Comic Book conventions! Melbourne is April 5-8 and Gold Coast is April 12-14. There will be lots of panels, cosplay, TV and movie stars and writers like me! I will be there promoting a new Sherlock Holmes anthology, Sherlock Holmes and Dr. Was Not, and giving away copies of my American comic, Mary Shelley Presents #1 and #2. This entry was posted on Tuesday, April 2nd, 2019 at 2:17 am. You can follow any responses to this entry through the RSS 2.0 feed. Both comments and pings are currently closed.